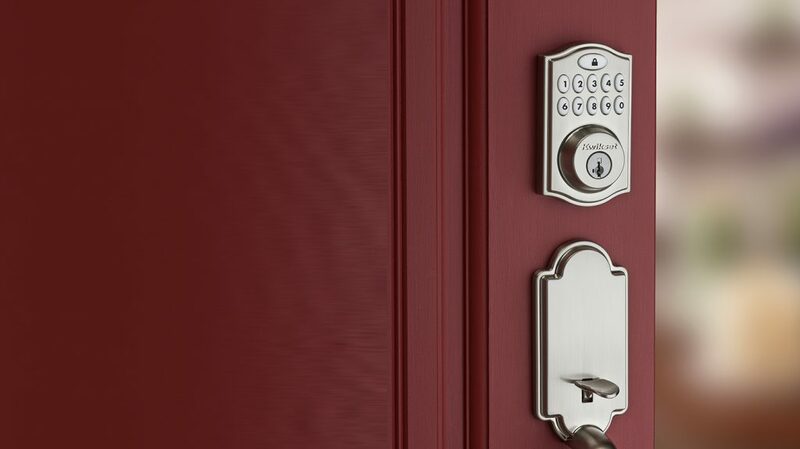 Florida Pensacola Locksmiths also install key cabinets to keep control of your keys. 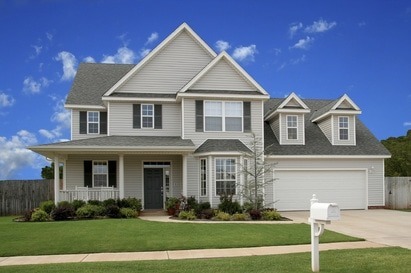 Key cabinets can be supplied with an audit trail to keep track of keys that have been taken, giving you total control over your security. 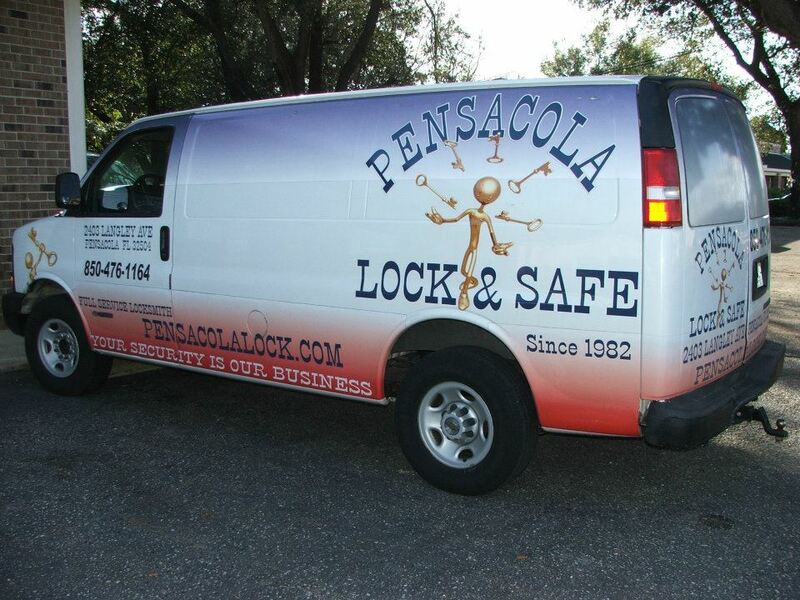 Florida Pensacola Lock and safe Locksmiths can help you secure your business with many commercial lock options that suit your security needs.